Bodybuilding Warehouse stock a wide range of Pre-Workout Supplements from the best New Zealand and international brands. Pre-Workouts are designed to increase energy, focus and endurance during workouts. 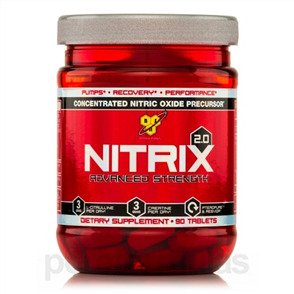 Formulas commonly contain Nitric Oxide, Caffeine, Creatine and BCAA’s for muscle tearing workouts. Buy Pre Workout Supplements at the best prices from Bodybuilding Warehouse NZ.